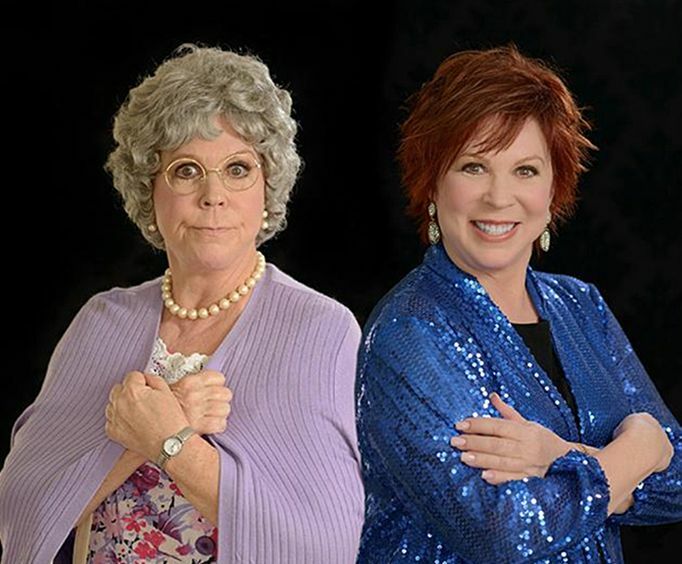 Do not miss your chance to see Vicki Lawrence and Mama put on an unforgettable show here in Branson, for one night only, at the Legends Theater. Putting on a unique show that combines Vicki’s side-splitting stand-up comedy with beautiful music and even some real life insight, this show is filled with fun for all ages. 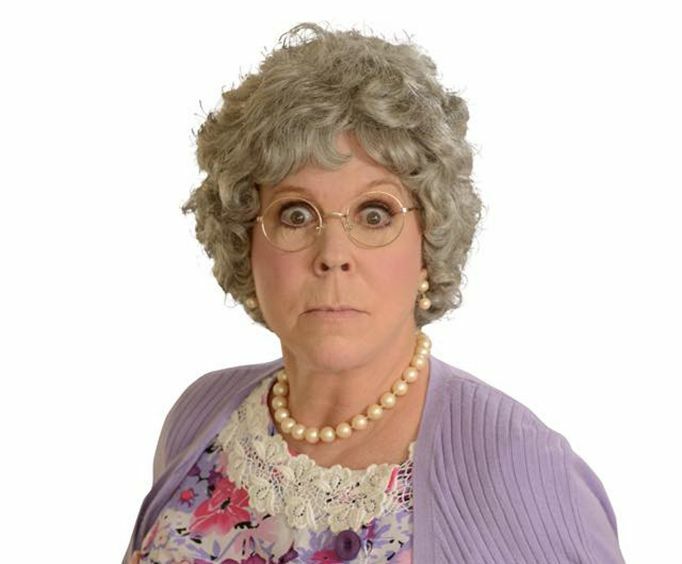 Based on beloved television star and singer Vicki Lawrence, not only will you get to experience all of the fun and charisma that she brings to the stage, but during the second half of the show, you’ll have the pleasure of meeting her famous character Thelma “Mama” Harper. Vicki Lawrence started her professional career with the hopes of becoming a famous musician. At a young age, she was able to travel with the Young Americans musical group and performed at both the Oscars and the Andy Williams show. After competing in a local pageant near her California home, Vicki was dubbed a “young Carol Burnett” by a local newspaper which caught the real Burnett’s eye. Eventually, Vicki was offered the job on The Carol Burnett Show, a TV comedy filled with various skits, and her acting career took off from there. When Vicki was just 24, during the seventh season of The Carol Burnett Show, Vicki Lawrence created her quirky and hilarious character “Mama”. Mama quickly becomes extremely popular and upon the ending of The Carol Burnett Show, Vicki starred in her own NBC show called Mama’s Family. This comedy show had a 6 season run, ending in 1985, and since then Vicki Lawrence has guest starred in a number of popular sitcoms such as Roseanne, Hannah Montana, and Laverne and Shirley. 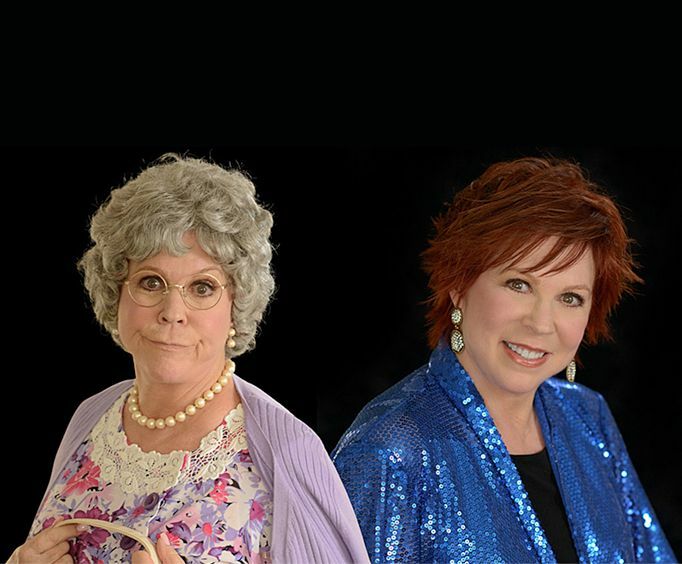 For a one of a kind show in the Ozarks, be sure to check out Vicki Lawrence and Mama— filled with side-splitting comedy and catchy tunes, it’s sure to captivate the entire audience. Approximately how long is the Vicki Lawrence & Mama? What is the length of intermission at Vicki Lawrence & Mama?